Our post from earlier today was to be the last word on locomotive availability. Since posting this news we have learnt that ‘Black 5’ 44871, although ‘prepped’ and ready to be towed to Keighley, can not visit the Railway due to the unavailability of drivers at such short notice. 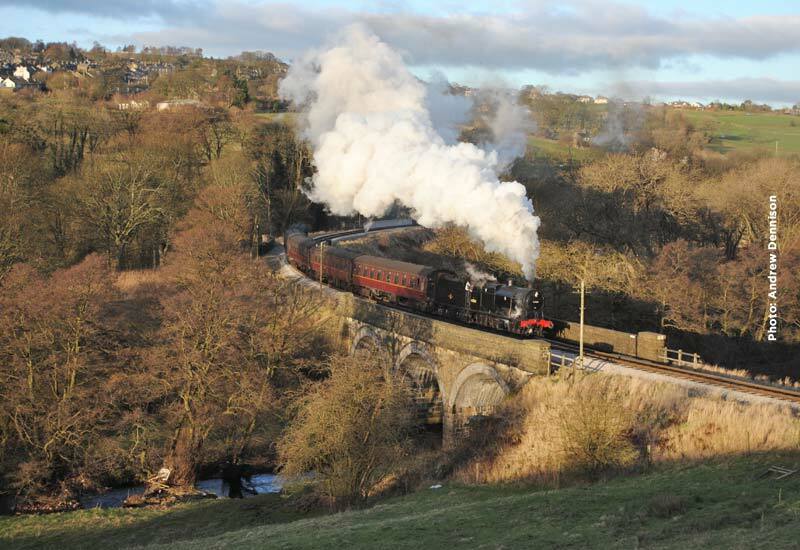 After the disappointment of receiving confirmation that 44871 will not be able to join us, we have just learned that resident BR Standard 4 ‎75078 has developed a fault that is likely to result in the locomotive being unavailable throughout the Gala weekend. The organisers have yet again reworked the working timetable to accommodate this latest setback to make sure that we make the best of the fleet to put on a great event.